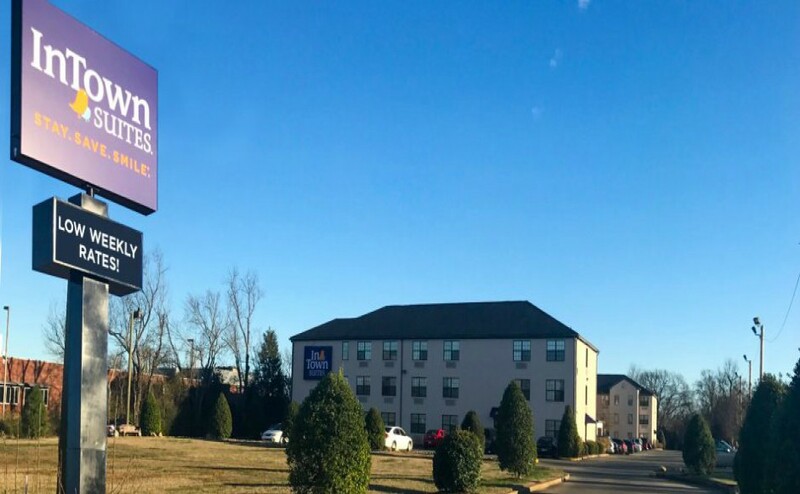 Murfreesboro Police responded to a report of a man being assaulted with a metal pipe at InTown Suites on Friday at approximately 7 p.m. Upon arrival, officers made contact with the victim. 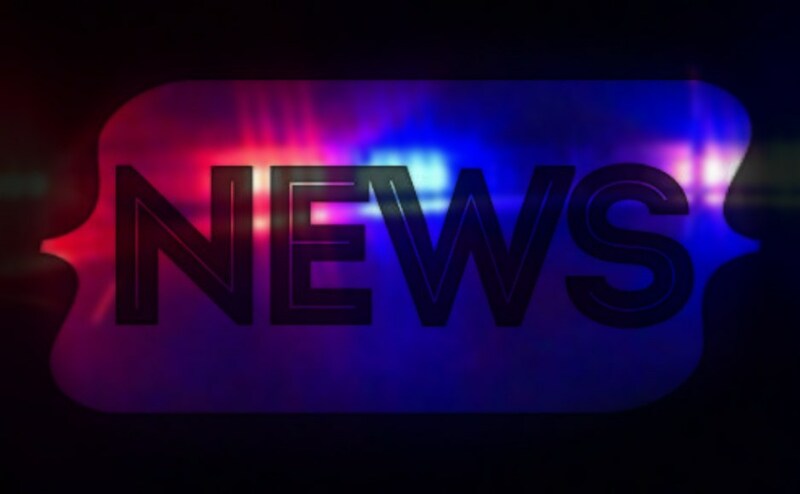 The victim stated to police that he was standing in the parking lot of InTown Suites and was approached by the suspect. The unidentified suspect was wearing a dark hat and a backpack and was riding a mountain bike. The suspect asked the victim if the victim was carrying any cigarettes. The victim said that he didn’t have any cigarettes on his person but would bring one down from his room. The victim said that when he came back down from his room with a cigarette, the suspect was near the dumpster in the parking lot. When the victim attempted to give the suspect a cigarette, the victim was hit in the ribs with what he believed was a metal pipe. The victim then ran back into the hotel, and the suspect drove into the woods on his bike. Police did not locate the suspect.